Catering: The caterers of the Southbank Centre Royal Festival Hall can cater for all types and sizes of conferences. Additionally there are licensed bars, snack bars and restaurants throughout the complex. Access: Excellent transport facilities; rail and underground (Northern and Bakerloo lines) at Waterloo (two minutes walk); underground (District, Northern, Bakerloo) at Embankment; rail and underground (Jubilee, Northern, Bakerloo) at Charing Cross. Taxi ranks at Waterloo and Charing Cross. Parking for 680 cars in four car parks on site. Audio-visual equipment: A professional technical department is on site and a comprehensive range of equipment is available. Disabled facilities: Good facilities at the SBC Royal Festival Hall. 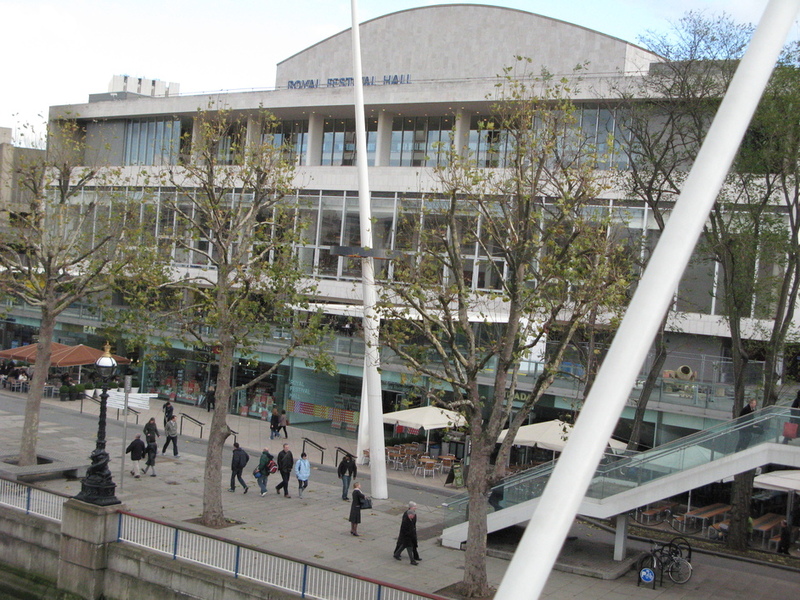 Where to have your meeting, conference, exhibition, private dining or training course near Southbank Centre: Royal Festival Hall. What are the best dining options near Southbank Centre: Royal Festival Hall London? Southbank Centre: Royal Festival Hall gyms, sporting activities, health & beauty and fitness. The best pubs near London Southbank Centre: Royal Festival Hall. Southbank Centre: Royal Festival Hall clubs, bars, cabaret nights, casinos and interesting nightlife. From cheap budget hotels to luxury 5 star hotels see our discounts for Southbank Centre: Royal Festival Hall hotels, including Corinthia Hotel London from 97% off.